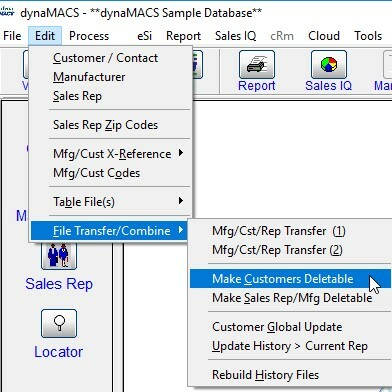 dynaMACS has created a restore point utility to help save time if you need to revert back to a prior period and start over again. For example: Posted a session to the wrong month, posted a commission statement to the wrong manufacturer or transferring history to the wrong customer/manufacturer or sales rep. This DOES NOT replace an offsite backup. 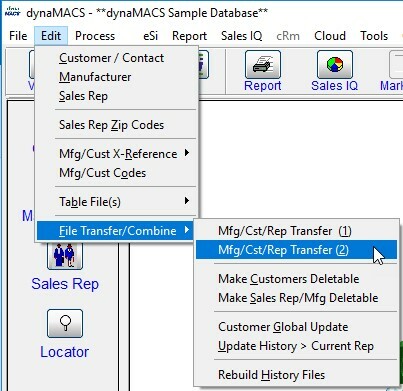 The restore point is located in the same directory as your dynaMACS Software. This means that if your dynaMACS folder crashes then all the restore points will not work. For written instructions visit Tip #1308. Sell from Microsoft Outlook. Update your opportunities, contacts, accounts and more right in your Outlook in-box on your PC, Mac or phone. Contacts in one place. Update your contacts in Outlook from the AccountManager Add-in and the other applications will update. Unclutter your Outlook folders. Email Attachments sync over to AccountManager. One place to find the information you are looking for. Use the Planner to help organize your team’s workflow. Use the planner to help your team work smarter not harder. Line Item Details. 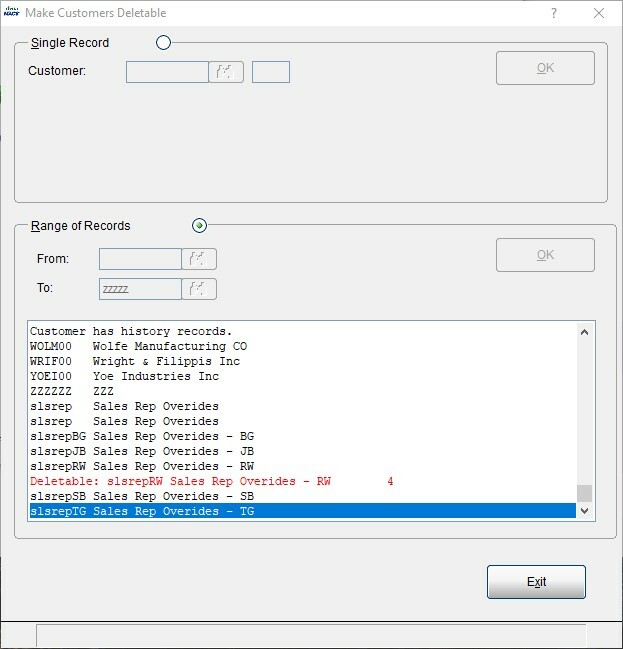 Import a part number spreadsheet from your principal so it’s easy to add line item details. Order Tracking. Keep track of what items your customers buy and the quantities. Electronic Data Imports. Imports saves time and money. If you can’t wait contact us today! Sell from your phone. Update your opportunities, contacts and more with voice to text as you walk out of meetings with our new AccountManager App. Then sync your opportunity with your principal’s Salesforce CRM in one click. 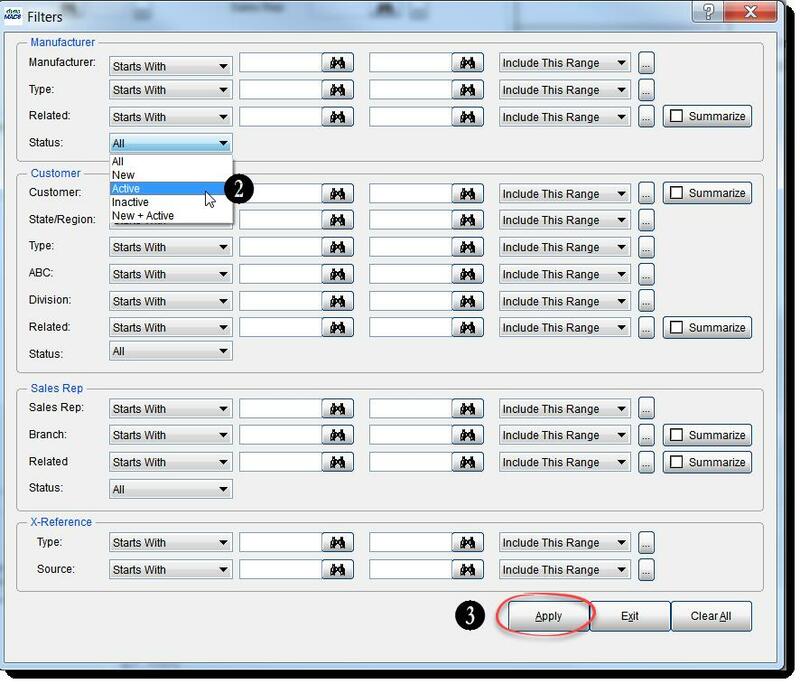 Create a custom layout for each Principal. Create custom opportunity layouts so that you hit the target and maximize user productivity with just the fields that are required. Manage Quotations. No more hunting for quotations, simply link them to your opportunity, so they’re where they need to be. You won the business, turn the quote directly into an order. 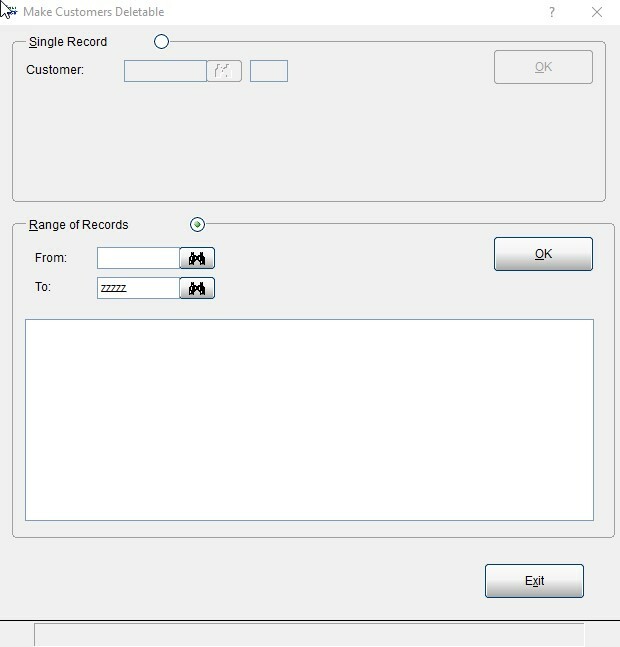 Follow the steps below to delete a customer that has merged with another customer or is no longer in business. Go to Edit drop-down menu. 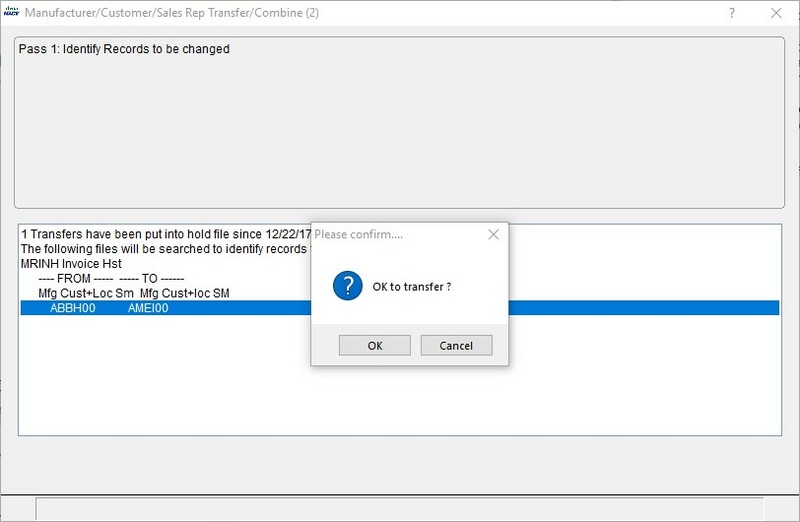 The Manufacturer/Customer/Sales Rep Transfer/Combine window will appear. 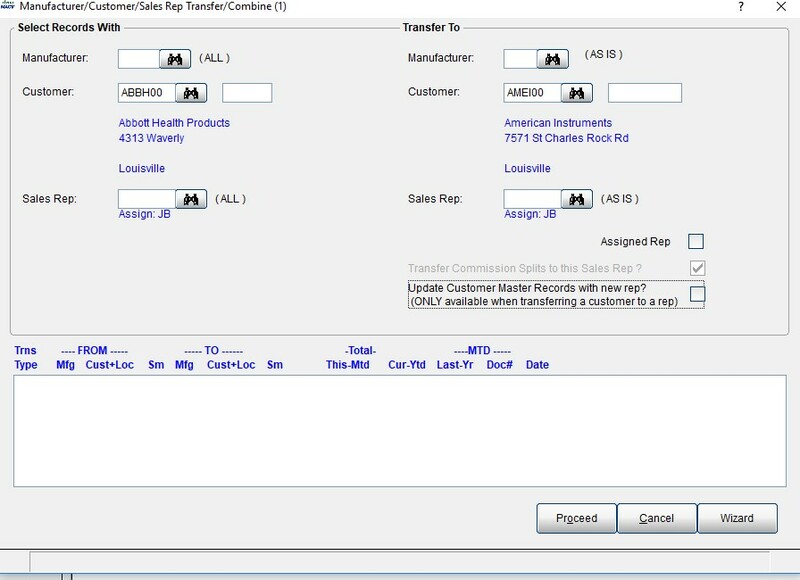 Type in the customer that you want to delete on the left side (Example: Abbott Health Products) and the customer that you want the history to go to on the right side (American Instruments). Choose Yes at the prompt for Are these correct? 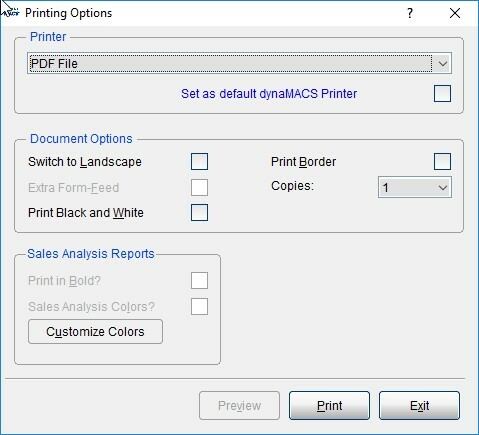 Select the printer and print out the audit trail. Please confirm … choose Yes. The FYI window will appear, select OK.
At the 2nd FYI, choose OK. Follow steps 1-11 until you are done will moving the customers. Then select Cancel to exit this screen. 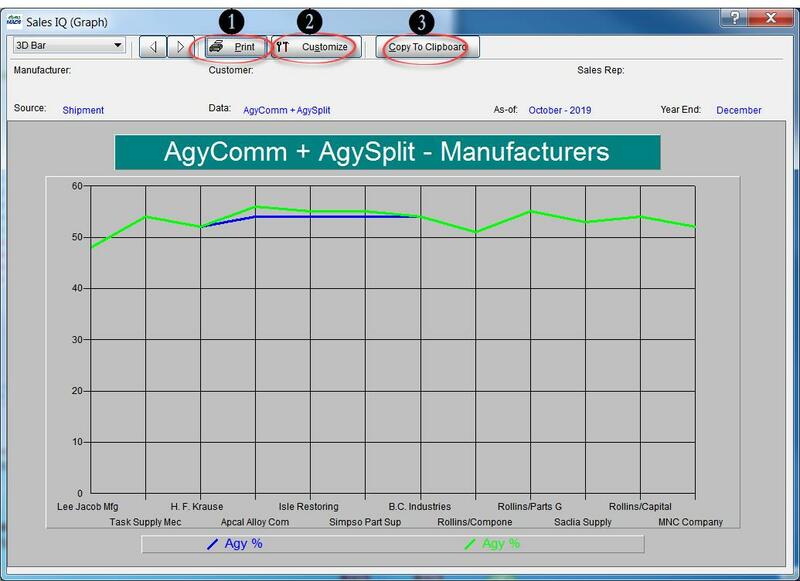 The Manufacturer/Customer/Sales Rep Transfer/Combine (2) screen will appear. 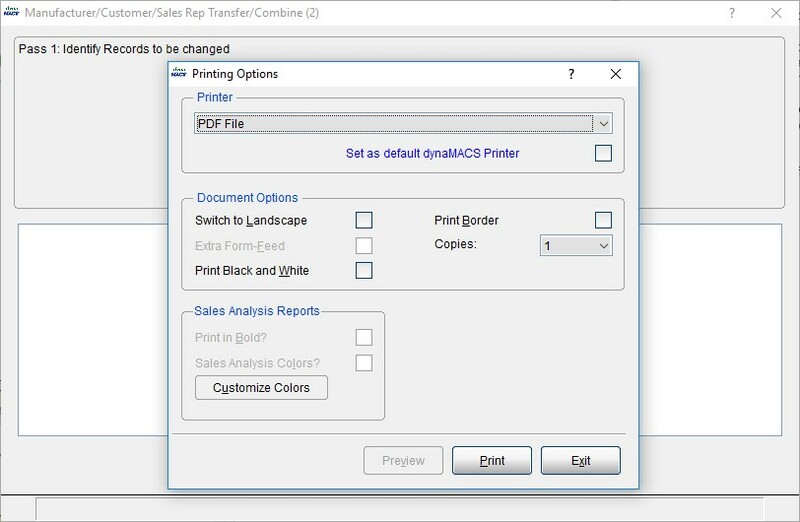 Select your printer and print the audit trail. Choose OK at the Please confirm window. Select Range of Records. Leave the from field blank and type in zzzz in the To field. Then choose OK. Select Yes at the next window. At the end you will get a message that tells you how many customers were deletable. Choose OK.
Go into the Customer Maintenance screen and select one of the customers that you transferred the history for and select the Delete button. 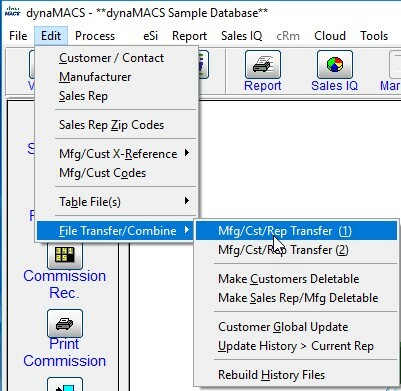 In our previous tip #1708 we talked about using dynaMACS’ Sales IQ to analyze “House” commission. The following will show you how to create a graph from that information. 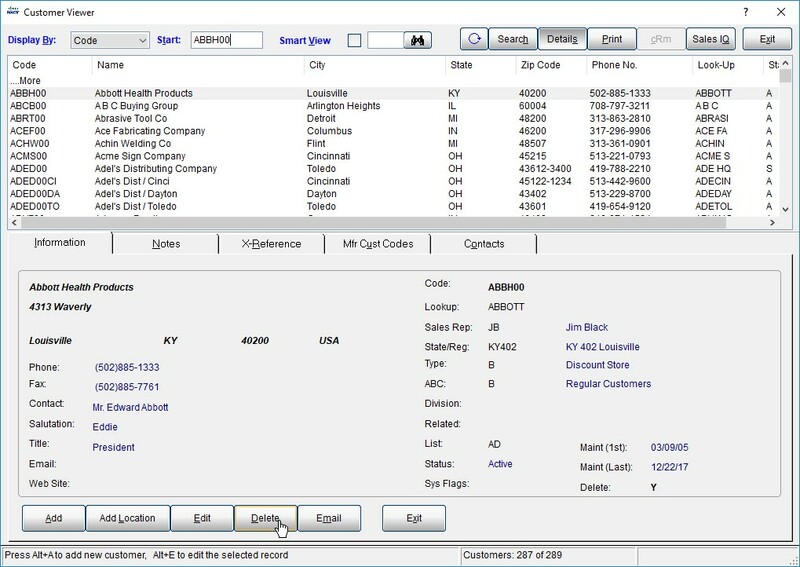 From the Sales IQ screen select the Filter button. Select Active from the Manufacturer Status drop down list. From the Sales IQ screen with your selections displayed, click on the down arrow to the right of the Graph button and select Graph. Check the boxes for Jan-Aug 19 and Jan-Aug 18 in the Select Columns to Graph screen. Once you have made your selections click on the Graph button in the lower left hand corner of the screen. The graph will default to a bar chart. Select the Customize button to change the type of graph that will appear. Select the Line chart (or Pie etc.) to customize the look of your graph. When you have completed your selections select the OK button. 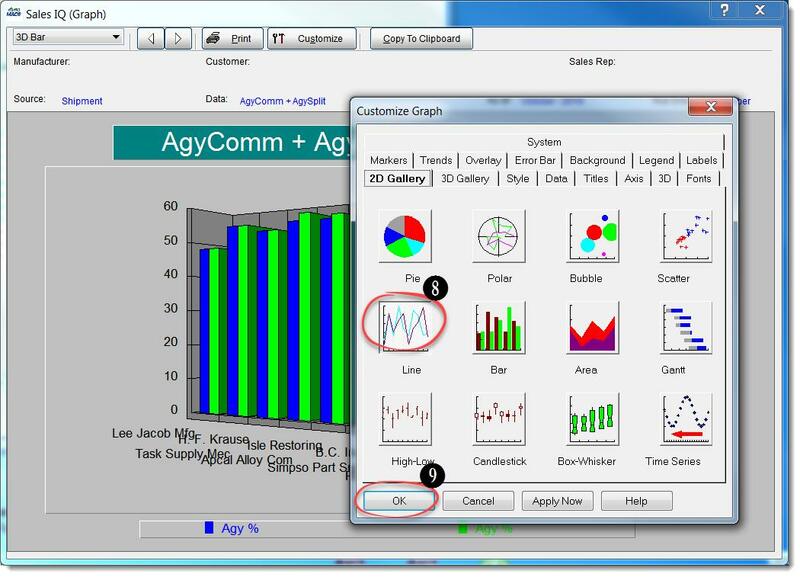 Customize the look of the graph.